With so many different myths or guidelines when it comes to being healthy, it can be difficult to discern what is true and what is false. One of the most confusing subjects is water, and how much we should be drinking. Many people try to drink as much water as is possible within a day, while others avoid it entirely. So, how much water should we really be drinking and why? There have been so many studies carried out, and it is now fairly common knowledge that people’s bodies are made up of about 60% water, which is a considerable percentage. So, what does water actually do, and why is it so important? Water has a massive role when it comes to regulatory functions of the internal organs. Staying hydrated will regulate your blood pressure, regulate body temperature as well as protecting your organs and tissues. Water is essential, and our bodies can’t function properly without it, eventually giving up after a maximum of ten days, although some will give up after three days. 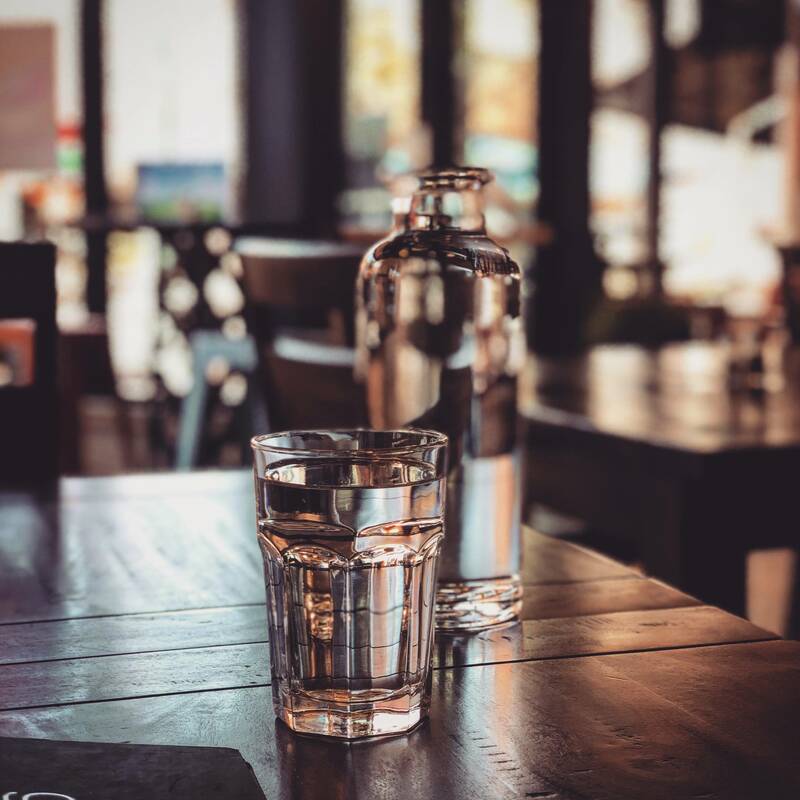 There are various rough guidelines we can follow when it comes to our daily water intake, so what are they? Studies suggest that having between six and eight cups of water a day is the correct amount for anyone to roughly drink. This can translate to having between 1.2 to 1.5 liters in a day. When you measure it out, it can seem like quite a lot to drink in one day. The good news is it isn’t exclusively water that will hydrate you, although it is the cleanest, healthiest way. 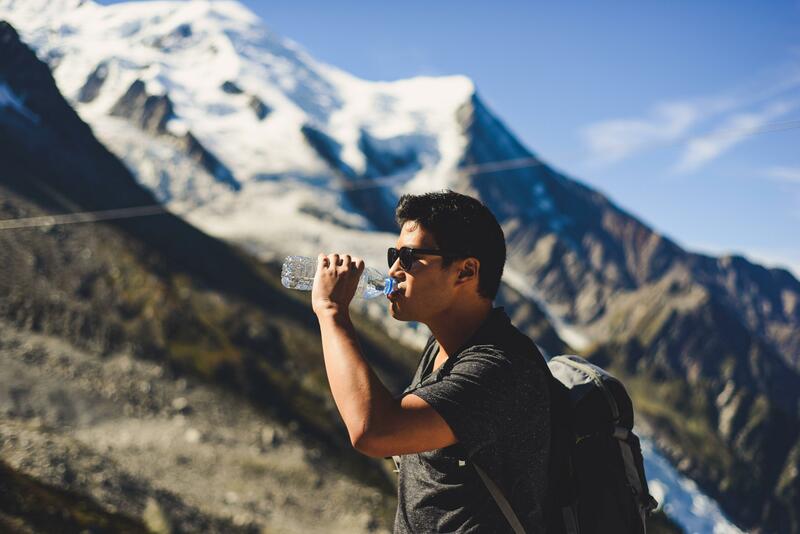 This may make it harder to track how much you are drinking, but there are other drinks and items you can consume which can also help work towards your daily required hydration. This can include your morning coffee or a cup of tea, although you need to be aware of your intake as they will make you need to use the bathroom more frequently, which means you may end up relieving your hydration faster than you input it if you don’t maintain a balance. Other hydrating drinks include milk and sugar-free variety of drinks also. Other health benefits include a boost in your mood and how you’re feeling, if you drink plenty of water it will prevent you from feeling lethargic, making you feel more energetic which can help you to be happier in general. It has also been known to boost mental performance, so if you become dehydrated, then it can have the opposite effect, reducing mental capacity. If you’re feeling down, lethargic and generally a bit drained, it might be an idea to check your water and fluids intake; you may find you’re not drinking enough of the good stuff! There are so many health benefits to drinking water, and drinking the right amounts. If you suffer from certain conditions relating to your kidneys or your heart, then you will need to keep a stricter eye on your intake and consult your doctor on your recommended amounts. However, for most people it is between 1.2 and 1.5 liters, so you best get measuring!